Well hello there everyone. If you are still reading, thank you. Life is, well just what you can imagine. So much has happened in the past 5+ months. Some good, quite a bit bad, and quite a bit was learned. I decided since it has been a month since I updated, it is time to start fresh. Mark loved reading my blog (and my friend's blogs too!!) but since I have MANY blogs scattered here and there and about many other subjects, I decided to condense them into one main blog which will be about everything. 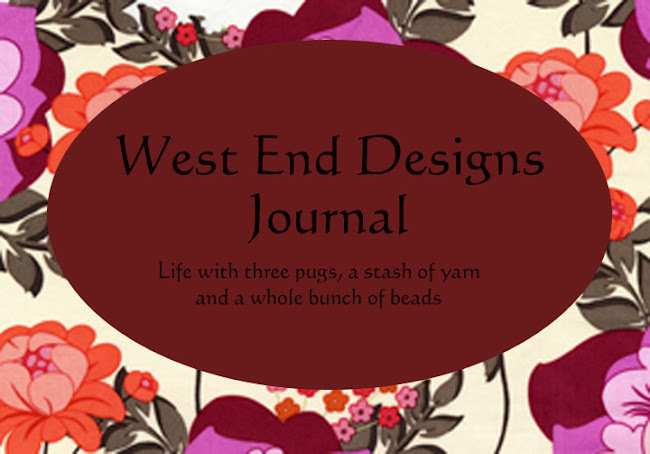 So if you like reading about life and pugs, knitting and cooking, jewelry website updates, you can find everything on one page. I plan on designing a new format, logo and such, and maybe, just maybe, it will stimulate my blogging interest again, and I will write more publicly. So does that sound like a plan??? Ok then, I have given myself until April 15th which is tax day and Mark's anniversary (it will be 6 months, where did the time go??) to get a "revamped blog" up and running. Until then, you may see a few changes here and there. And slowly I will get back to my blog!! Check back from time to time, you might be surprised at what you find. See you in a month!! Hi Katie!! I am so happy to hear your doing o.k. I still check your blog everyday and look forward to hearing from you again. I think of you often... and your Mum and Dad. Just wanted to say hello and wish you well. You don't know me, but your husband was one of my doctors, and also one of my saviors. 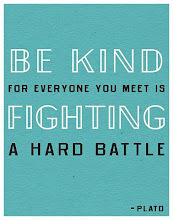 I survived cancer due in part to his treatment and encouragement. One of my co-workers introduced me to your web site and I'm hooked! I'm also a crafter. I love to quilt, knit, sew, etc. I also love to cook. I will be visiting your site often to get new patterns and see what's up.